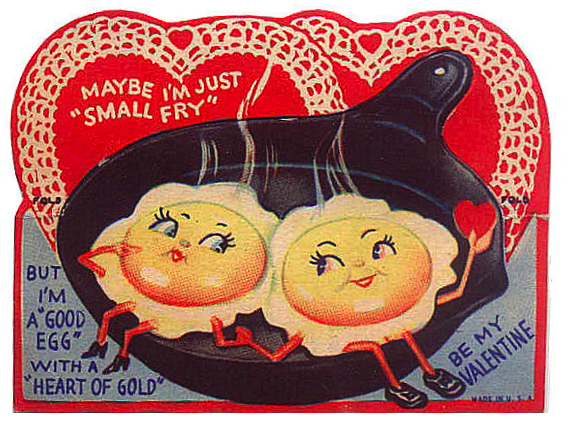 Valentine’s Day reminds us social media is more than just a few tweets and Instagram selfies. 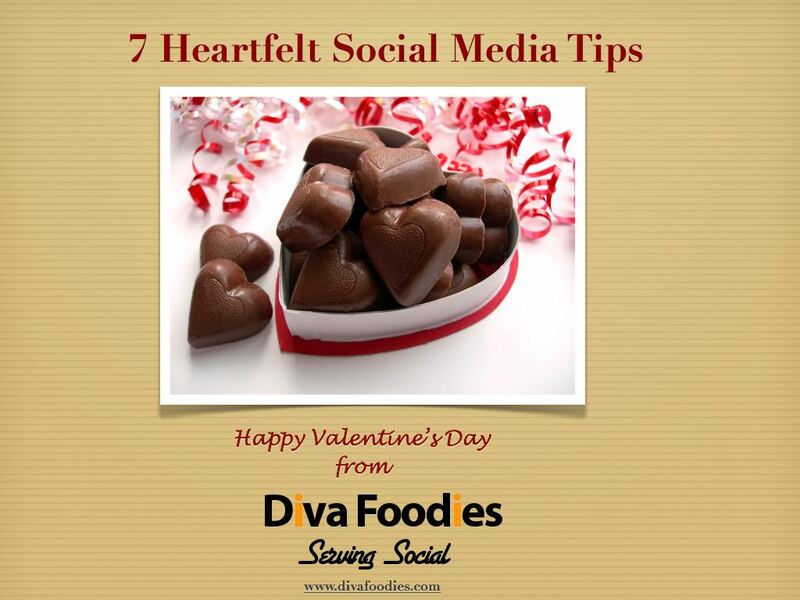 At the heart of both, social media marketing and Valentine’s Day, it’s about nurturing relationships. Both take time, effort and a bit of ingenuity. People who succeed in restaurants and food businesses intuitively get it. In the digital world content marketing is a way to open doors to building important business and customer relationships. The goal, as in offline or IRT relationships, is trusted personal interactions. People like to do business with people they know, like and trust. Each post, tweet, food photo, infographic, email you send should be a step closer in establishing your credibility. Sometimes it is not. Sometimes the social content simple adds to the Interweb noise. Forrest Gump reminds us, ” Mama always said life is like a box of chocolates you never know what you’re going to get.” Sometimes you might click in and quickly move on. If you understand what your business associates or customers need the click should bring a new twist to an idea, a smile to their day or a different way to view a challenging situation. To celebrate Valentine’s Day we created a virtual box of sweet tips for you. One of the things we hear again and again is how people in service/food business, cookbook authors and food-preneurs just don’t have enough hours in the day. 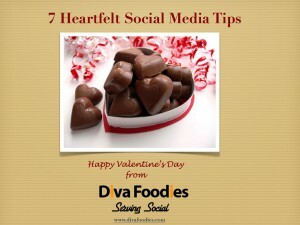 We also hear that social media tips are not always food industry specific. We listened. 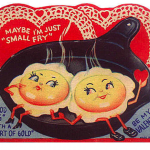 This Valentine Day free ebook is built around 7 tips…a tip a day for a week. 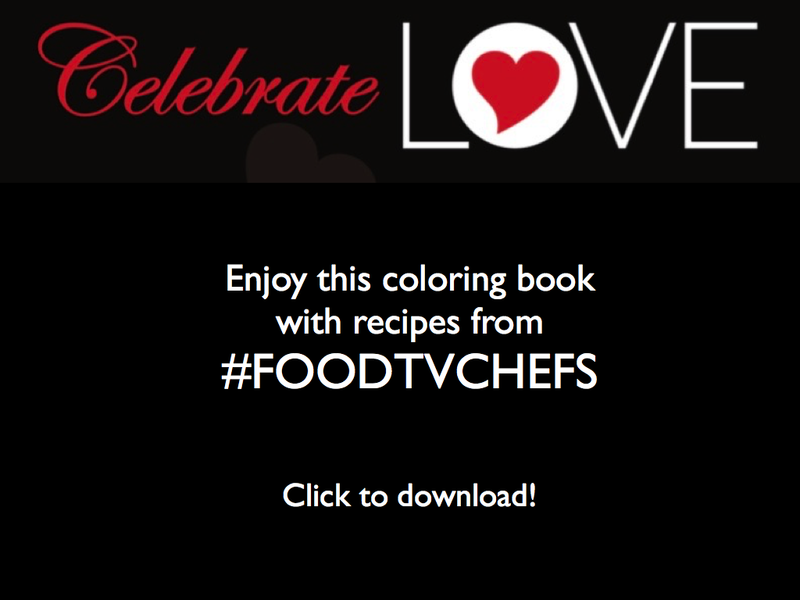 It includes how-to industry examples for restaurants and food business, chefs, cookbook authors and food-preneurs. We hope you enjoy them. Oh the bonus is they’re calorie free!